Friday freebies are just coming one after another today! This free sample from Tedeschi will allow you to get a free can of Poppies Macaroons. This one is one of the few samples that doesn’t have some sort of Thanksgiving relation. 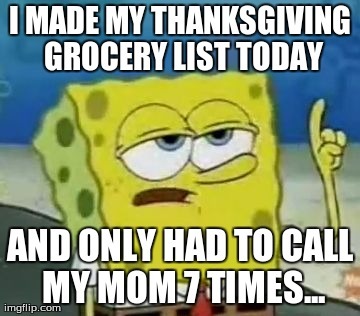 I suppose you could just eat these by themselves on Thanksgiving instead. Actually never mind there a lot of Thanksgiving things with macaroons. I guess you can turn aything into a Thanksgiving Day meal.